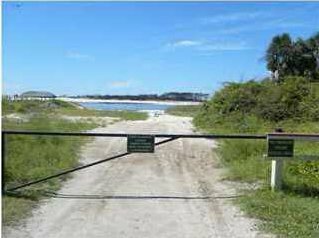 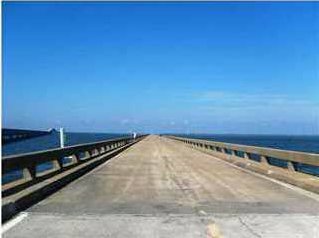 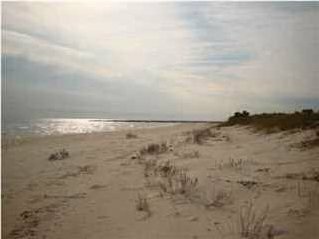 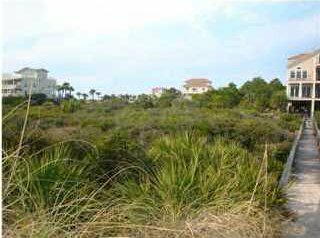 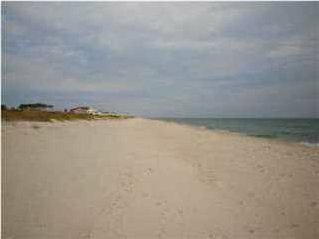 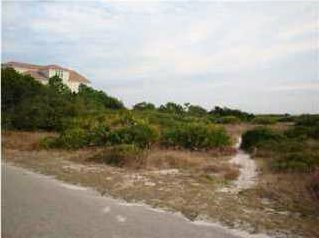 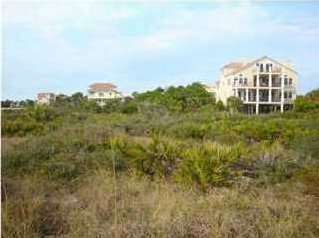 BEAUTIFUL GULF FRONT LOT IN THE SCHOONER LANDING NEIGHBORHOOD OF THE GATED ST GEORGE PLANTATION. 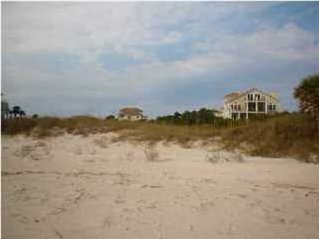 80' OF FRONTAGE; DEEP LOT WITH PLENTY OF ROOM FOR A PRIVATE SWIMMING POOL. 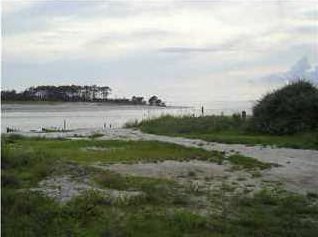 SHORT WALK TO BOB SIKES CUT. 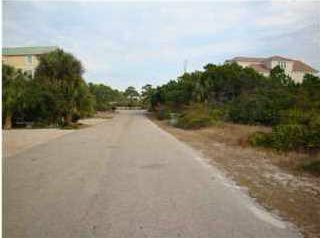 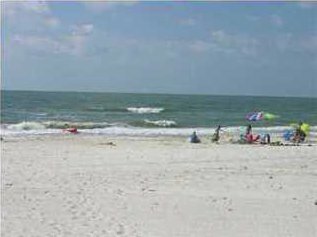 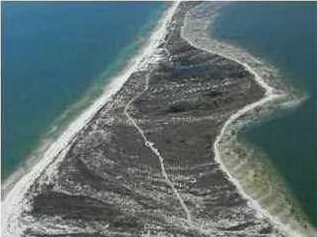 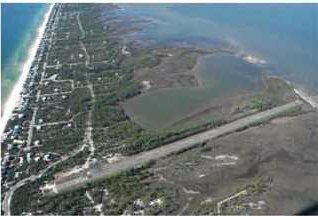 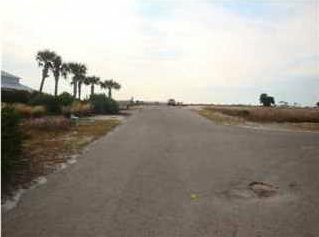 THIS IS THE ONLY GULF FRONT LOT AVAILABLE IN SCHOONER LANDING AT TIME OF LISTING.BRING YOUR ARCHITECT AND BUILD YOUR DREAM HOME!